With Halloween just around the corner, families may be considering attending haunted houses and pumpkin patches. Why not take the opportunity to slide a history lesson into the festivities? 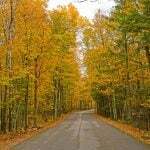 All over the country tantalizing tales of haunted houses and ghost towns fill our history books. When planning to tour a piece of haunted history, preparation is key. Here are some ways to make the experience one to remember. All over the world there are wonderful ghost stories rich in history. Spend some time doing a little research on local ghost stories without the kids. Is there a haunted house in the area? How about a battlefield with a haunted twist? Are there any abandoned towns nearby? To truly dive into haunted history, contact the local historical society. For example, San Diego History Center offers information on its local haunted house, Whaley House, and explains the significance of the house as well as the stories surrounding the former occupants. Whaley House is considered one of the most famous haunted houses in the country; the former courthouse is surrounded by tragedy and mystery, and is steeped in history. Many towns have a Whaley House of their very own. From your research, determine what is important to discuss with your child. Figure out what information will be educational, appropriate, and fun for your specific family, as well as what needs to wait until the child is older or what wouldn’t be appropriate altogether. One thing to think through is how to relate the haunted history story to what they will hear, see, and experience during a visit. If your child is older and able to handle this type of discovery, allow them to take part in the research, guide them to the right resources, and let them explore. Sit down with your children and share what you have investigated. Show pictures and explain what will take place while they are visiting your selected place of interest. For an added value (both entertaining and educational), find family-friendly shows and books that depict these historical places. For example, those planning to visit Sleepy Hollow may want to watch the tale of the headless horseman as told in Disney’s The Legend of Sleepy Hollow. 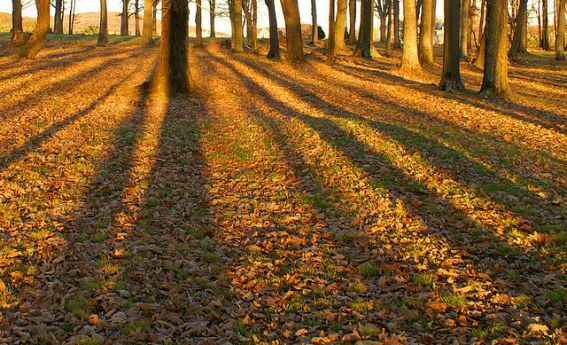 Read through Washington Irving’s story itself as books can provide the appropriate level of historical context and imagery for older children. Or find one of many versions made for younger readers as stories written for children can offer valuable information presented in a manner in which your child can best relate. 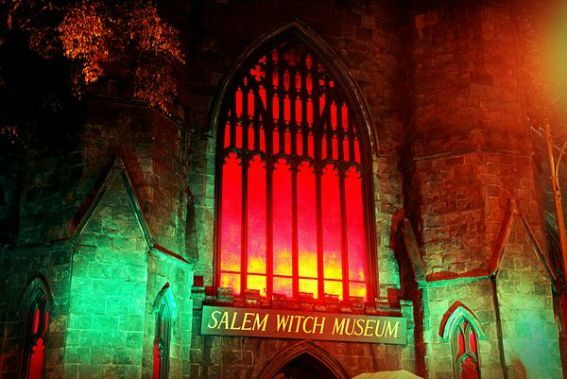 Another place of intrigue is Salem Witch Museum; the trials are expressed at a relatable level in books like In the Days of the Salem Witch Trials. Check your local library for more information on books that deal with haunted history. As we all know, children have a knack for asking questions. Encourage them to get out as many as they can before leaving for the trip. Try to answer them in the best way you can; it’s better to answer these questions while you have information at your finger tips rather than standing in the middle of a haunted battlefield in the middle of Gettysburg. Ghost Stories are all around and our team has some recommended best haunts for families. 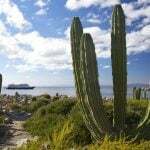 Long Beach, California: The Queen Mary has been rumored to be inhabited by several ghosts. While the illustrious ship is rich with ghost stories the historical significance it played in World War II is of great importance. 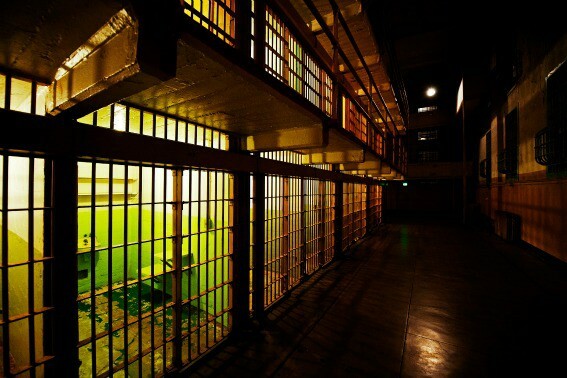 San Francisco, California: The infamous prison Alcatraz offers some great insight into the time it was in use. The ferry ride coupled with the audio tour makes this destination exciting all around. 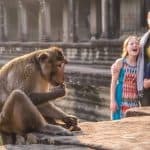 If you are traveling with brave kiddos then the night tour is recommended for a touch of suspense. Albuquerque, New Mexico: Those in the South West may enjoy a ghost tour specifically aimed at school-age children with Tours of Old Town. 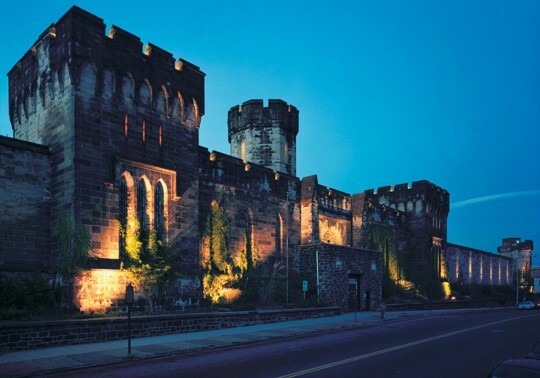 Philadelphia, Pennsylvania: Older children and adults will enjoy seeing Al Capone’s cell and learn the history of Eastern State Penitentiary. 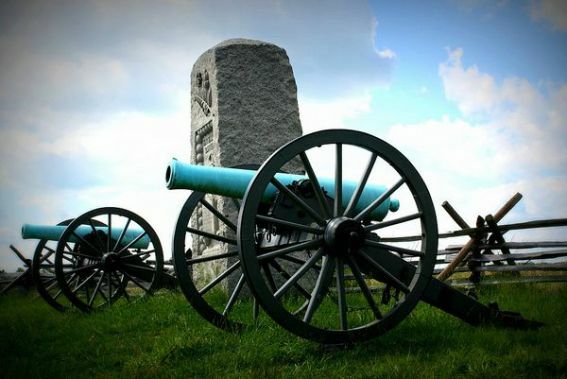 Gettysburg, Pennsylvania: Make the history of Gettysburg become even more alive with a candlelight ghost tour. Salem, Massachusetts: The Salem Witch Village is frozen in time and offers a unique experience for an eerie time in history. Bring your child here for a lesson in period living and to begin a discussion on social evolution. 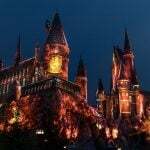 St. Augustine, Florida: Head to the Ghost Tour of St. Augustine to check out the many stories of haunted history about the area while on a guided tour by foot, by trolley, or on boats. 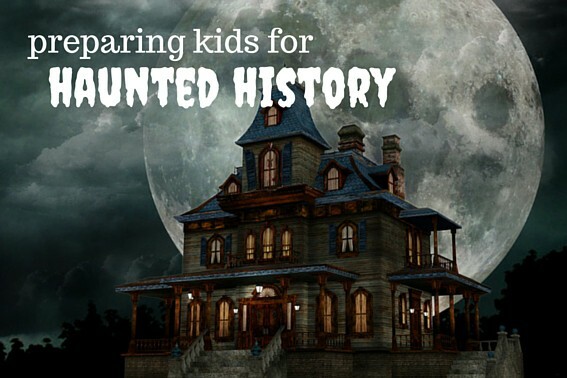 For more suggestions check out our Recommended Haunted History list and enjoy sharing ghost stories with your kids. Debrief. Share your experiences with each other. Ask questions about how your children felt during your visit. Let kids know it is OK to have more questions after the visit than they had before; in fact that is a great thing! Follow up on their questions and allow them to do more research if necessary. It’s a wonderful thing when history can come to life for your child and spark interest! Share your stories with Trekaroo too and help other families see how you took on this adventure. 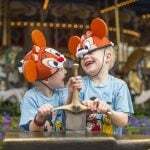 For additional Halloween fun, check out our Top U.S. Kid-Friendly Spots to Celebrate Halloween. Where’s your favorite place to experience haunted history? Tell us in the comments.